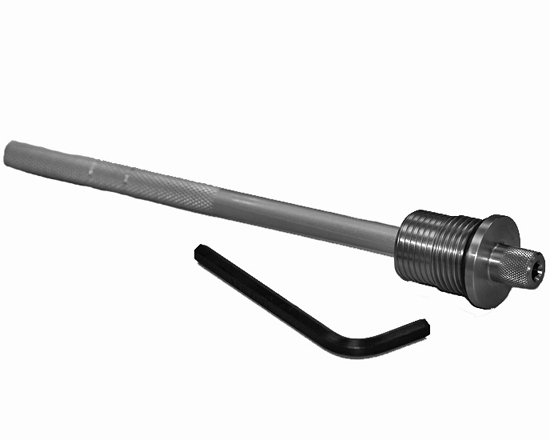 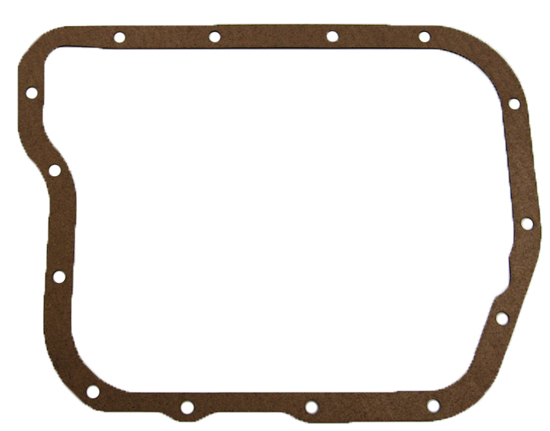 Although 95% of our pans and covers use an O-ring, some applications require a gasket. 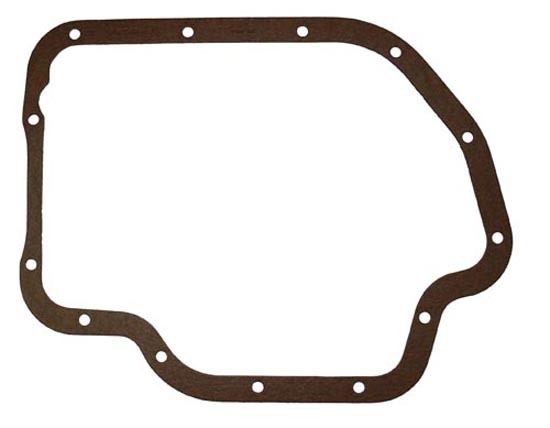 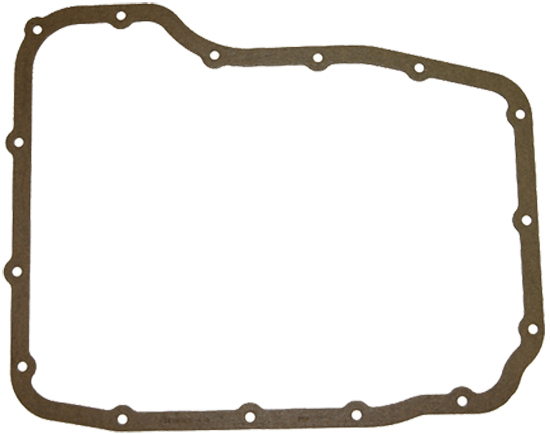 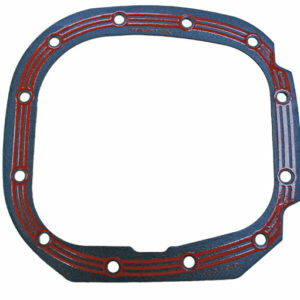 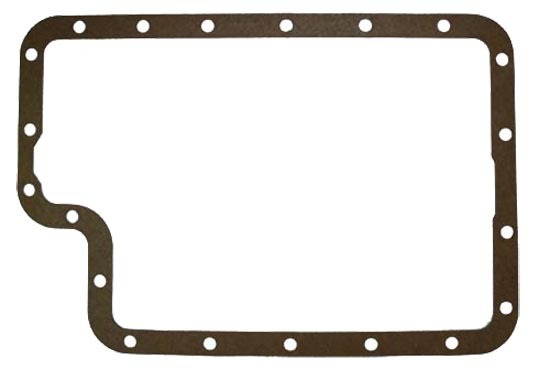 Now you can order your replacement gasket online. 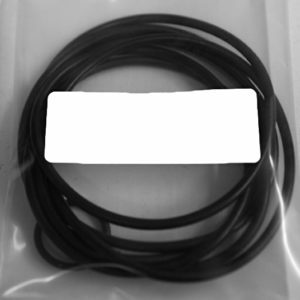 Please fill out info when ordering Dipsticks. 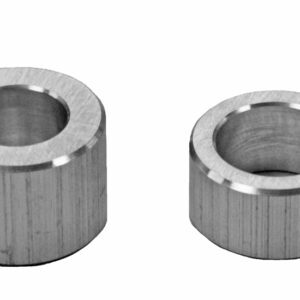 All drain plugs are the same.